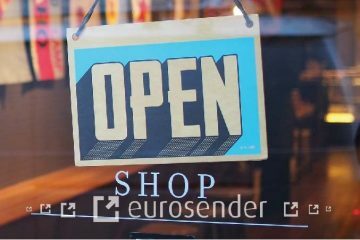 Nowadays, the boom of e-commerces and the easiness to move around the world have led to an increased need for shipping services. However, delivery services can sometimes be hard to access, especially in isolated areas such as islands. Have you ever wished to just move to a faraway island and have your own small business but didn’t know how to send or receive your goods? We may have the solution for you! How do island deliveries work? 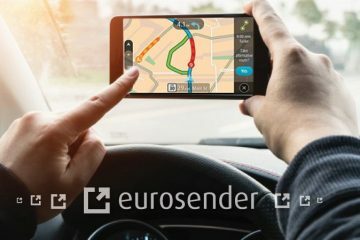 With Eurosender, just like land deliveries, island deliveries are almost always possible. The difference is that not all the shipping companies provide island delivery services. And for this reason, depending on the island where you want the service to be provided, you might have to get an individual offer in order to get your quote. After you agree with us about the kind of service you need, we will take care of arranging all the details directly with the courier while you just worry about packing or receiving your items. What are the advantages of using a shipping service provider on an island? 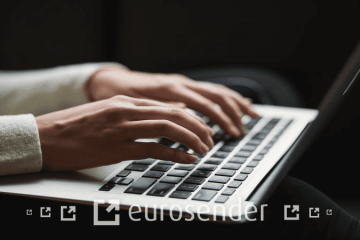 When your destination or pick up address is on an island or perhaps it is part of a bigger group of islands, it might be difficult or out of hand having to carry your package to another island in order to find a courier that could send it. Luckily, our friendly Customer Support Team is always available to answer your questions and help you find out what could be the best solution for your needs. You can read more about door-to-door services here. 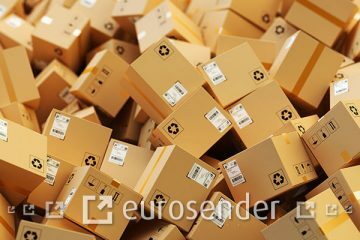 If you live in a big group of islands, maybe inter islands shipping is something that would interest you especially if you receive or send packages very often. There are companies specialized in this type of delivery and can offer you this service regularly. How long does it take to deliver a package to an island? It really depends on the region, courier or even time of the year. 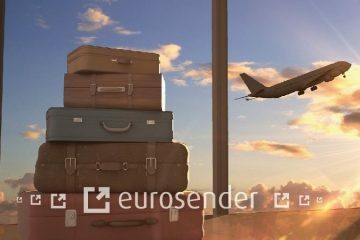 Some companies in some countries can deliver a small package to an island in only 3 days whilst others may take 10 days or more. Also have in mind that for bigger packages that might require special transportation it might take even longer. The best way to know is to contact us and discuss all your options. How do I book a pickup on an island? 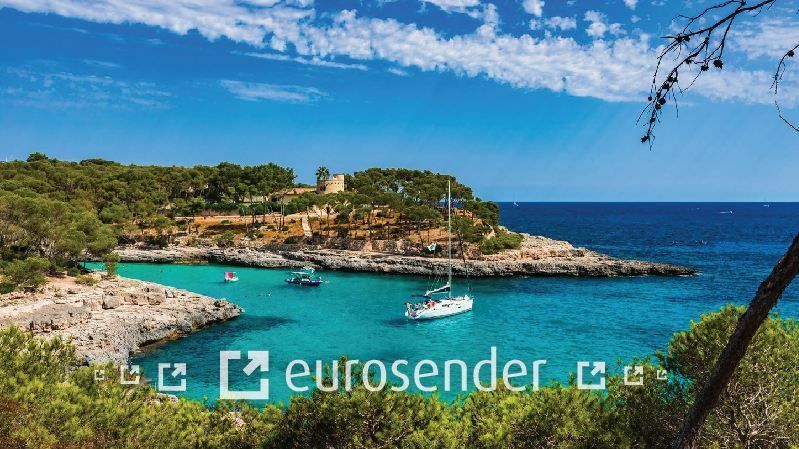 At Eurosender we provide solutions for remote islands or regions as well. Our Customer Service Team is always ready and happy to provide you with all the information you need to know about booking a pickup where you’ll need it. Have in mind though that for some regions, you might not be able to book a pickup or a delivery for just any day of the week as the courier might not have an office close to you and therefore, they may be able to provide these services only once or twice a week. This will, of course, depend also on the shipping company. What kind of services are available for island deliveries or pickups? Depending on the size of the package and on the urgency, the shipment will be sent either by sea freight or by air freight. Sea freight usually allows you to ship bigger volumes at more affordable rates and it’s a great option if you are not in a rush. Air freight, on the other hand, is fast and great for small packages, documents or high-value goods. What documents do I need to prepare for island shipping? When it comes to sending a package to an island, it is important that you gather all the information you need before you send your goods. It might happen that, even if the island belongs to an EU country, the shipment will still go through customs and you will need to present some documents or declarations to clear it. It might even be considered as a territory outside of the EU even if the country belongs to it. The documents you may have to prepare might include commercial invoices, purchase orders, certificates of origin or declarations of responsibility. All to make sure that the customs authorities will have immediate access to everything they need as soon as possible and that your shipment gets cleared without any troubles. Can I book a pickup on an island in the world? 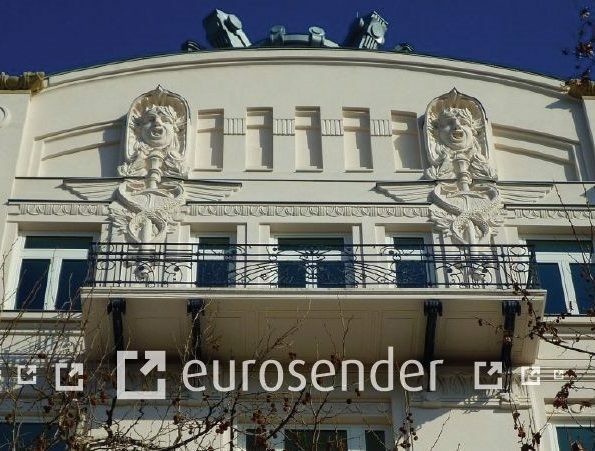 Eurosender is a global company. We cover almost every region so we will definitely do our best to help you ship your goods. However, to make sure that we can help you with shipping your package to or from the desired address, please feel to contact our Customer Service agents or to check on our website if the country or region you are looking for is on our list.